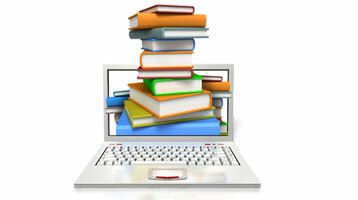 MetaComm Media creates and publishes information and tools for personal development. Representing creativity in many forms, you’ll find lots to choose from with our publications. 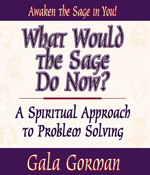 The Spiritual Approach Series™ of books authored by Dr. Gala Gorman provides inspiration and guidance for those who are working to apply practical spirituality in their activities of daily living. Dr. Gala shares personal stories that will inspire ideas for using practical spirituality to improve your own life. She also shares her S-A-G-E Technique™ for squeezing as much value as possible from life’s challenges. You’ll create a life you’ll love. 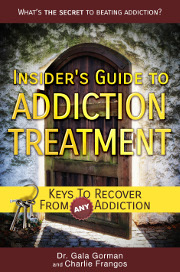 Dr. Gala Gorman has co-authored several books with Charlie Frangos focused on addiction and recovery. These books help readers understand addiction to take its power away. Whether you’re a parent dealing with your child’s developing addiction problem, a friend of family member of an adult addict, or you’ve broken through denial to accept that you yourself have a problem that needs to be addressed, you’ll find information in these books that will make the journey easier. To learn more about the books, visit Dr. Gala Gorman’s Author Central page at Amazon.com.